Coffee with Cats at Nine Lives Cat Cafe in Fountain Square Indianapolis! Nine Lives Cat Cafe in Fountain Square, Indianapolis is Indy's hidden gem of a coffee shop. You can get a caffeine buzz while playing with cats; whoever coined the phrase about the future being so bright you have to wear shades was likely talking about this place existing. They even host Yoga classes where you can do Yoga with Cats! Pawmaste baby, pawmaste. 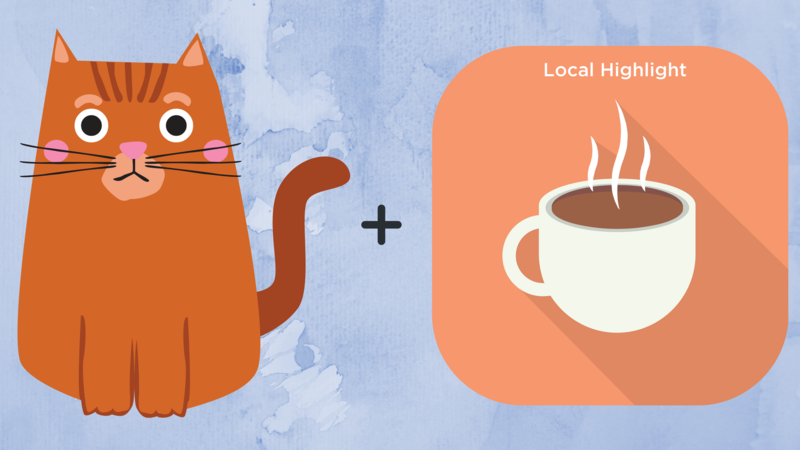 Find our video interview and their business info below, and get your cat and coffee fix today! Reservations to spend time with the cats are recommended. Visit www.ninelivesindy.com for more info!